Reliance Communications, which recently announced merger with Sistema Shyam Teleservices, is now preparing to sell its stake in its tower unit Reliance Infratel, according to an ET report. The stake sale deal with a private equity player will be announced within this week. The deal would also mark the complete exit of RCom from the telecom tower business in India. The ET report said the deal will value RCom subsidiary at around Rs 22,000 crore, the report said. Currently, the Anil Ambani-owned company owns 96% of Reliance Infratel, whereas minority and institutional investors such as George Soros’ Quantum (M), NSR Partners, Galleon, HSBC Daisy Investment (Mauritius), Drawbridge Towers, Investment Partners B (Mauritius), hold the rest. According to other media reports, RCom was in talks in US-based Farallon Capital and Tillman Capital – for the stake sale. 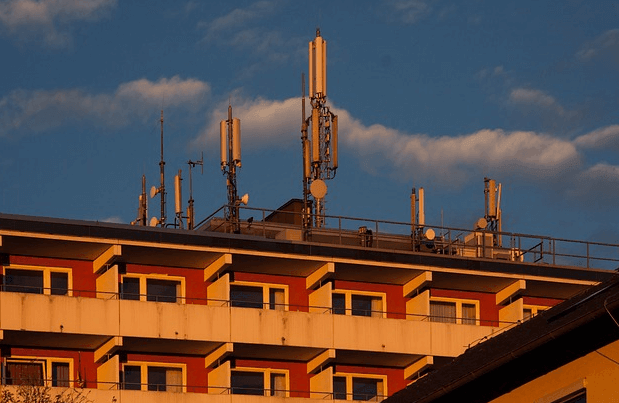 The Infratel deal would be the second such development in the tower industry after American Tower Corporation (ATC) bought controlling stake in Viom Networks in October this year. Reliance Infratel has around 45,000 towers and over 1,20,000 km of intra- and inter-circle fibre network. Anil Ambani Ji aap se telecom business or na ho paye ga, so aap apne bare bhaiya ke company ke sath merge kar lijiye jitna jaldi ho sake, aap aur customers ke liye behater hoga! !